Arsenal have seen their appointment of Unai Emery and subsequent lack of transfer activity questioned, with Emmanuel Petit asking “what was the point of sacking Arsene Wenger?” The former Gunners midfielder is struggling to see why the club would replace a long-serving boss with Unai Emery but make little money available. The Gunners opted to make a change in the dugout during the summer of 2018. After 22 years working under the guidance of Wenger, the long-serving Frenchman was moved out a year before his contract was due to expire. 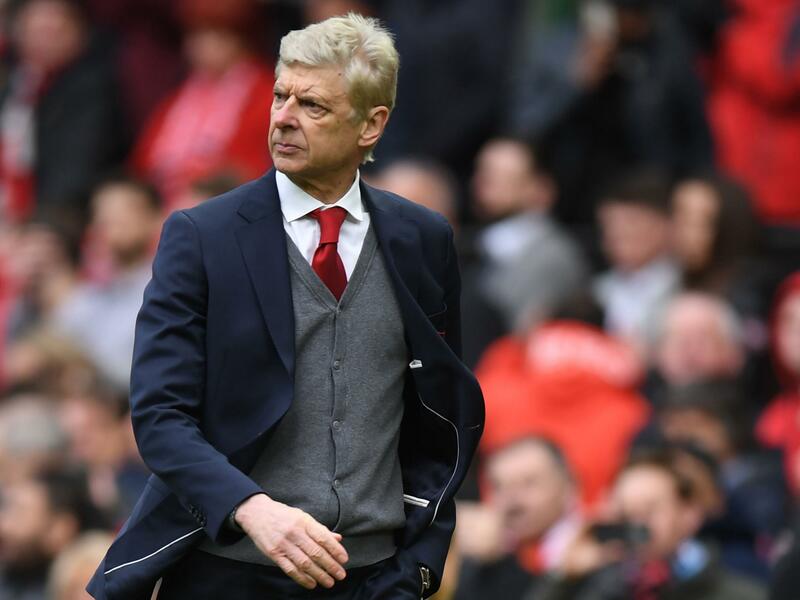 Emery was appointed in his place but has faced many of the same obstacles which hindered his predecessor, with little funding made available with which to improve a squad that had tumbled out of the Premier League’s top four. Petit, who tasted title success during his time with the Gunners, told the Irish Independent of a series of bemusing events in north London: “The frustration level must be very high for Emery as in only his second transfer window as Arsenal manager, he was told he cannot sign anybody. 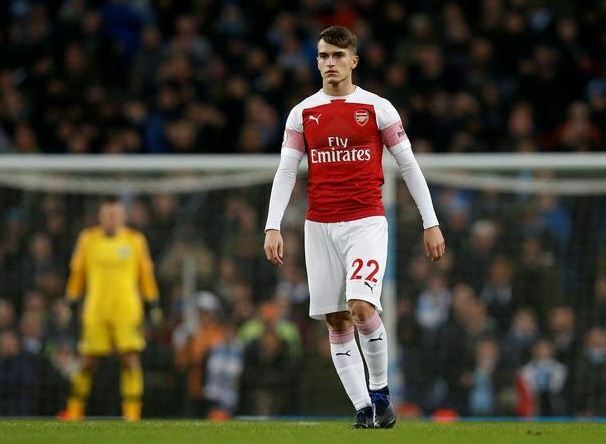 Arsenal made just one addition during the recent winter transfer window, with Denis Suarez acquired on loan from Barcelona. The Spanish midfielder’s stay at Emirates Stadium could be made permanent over the summer, but Petit feels any money which is made available needs to be invested in defensive additions. The World Cup winner said, with Emery’s side having suffered a 3-1 defeat at Manchester City in their most recent outing: “Defensively, Arsenal have not been good enough this season, so I was surprised they did not try to sign defenders in January, but the problems they have will not be solved by signing a player or two.